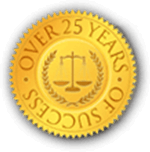 We are experienced with the elements of wrongful death suits involved in the cause of death, who is strictly liable for the death, and who can claim the wrongful death. Wrongful Death is defined as the death of an individual as a direct result of the negligence of another individual, company, or entity. These claims are usually sought after by relatives, siblings, or members of the decedent’s estate who have lost a considerable amount of money due to the wrongful death of the decedent. 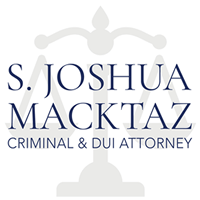 Rhode Island Criminal Defense Attorney S.Joshua Macktaz can help you out with all legal issues involving wrongful death claims against companies and individuals in Rhode Island and Massachusetts. 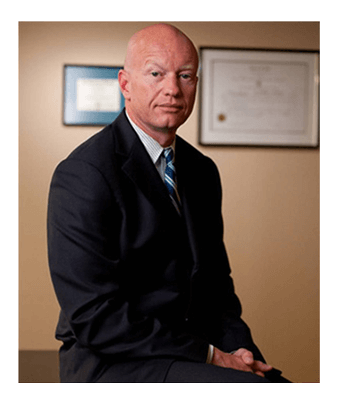 Attorney Macktaz is willing to assist you with everything involved in a wrongful death claim throughout Rhode Island and Massachusetts. 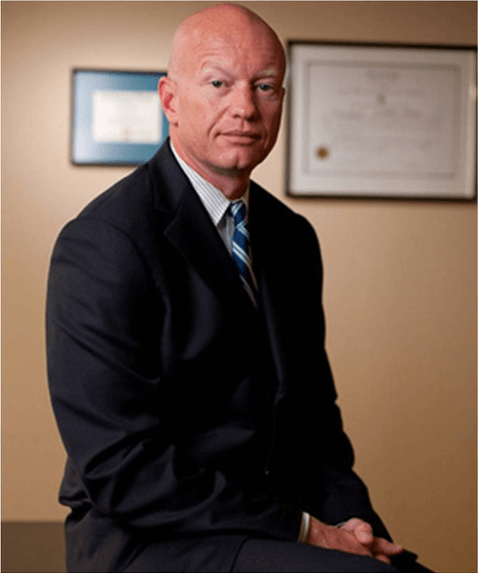 One of the most frequent causes of wrongful death is medical malpractice. Thousands die each year and this kind of death is not filed or goes unnoticed. Contact us if you think a relative or someone you know died as a result of medical malpractice. You may be able to file a suit, if there is a loss of substantial loss of income and benefits caused by the victim’s death or loss of inheritances caused by the wrongful death of the individual.